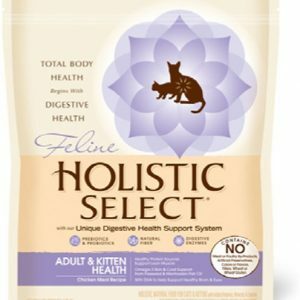 Key Benefits Recommended For: Mature cats age 7 and older. 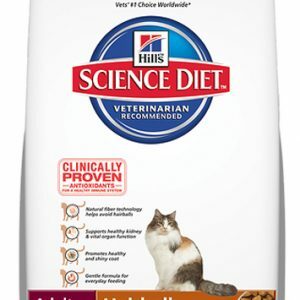 Not Recommended For: Kittens, pregnant or nursing cats. 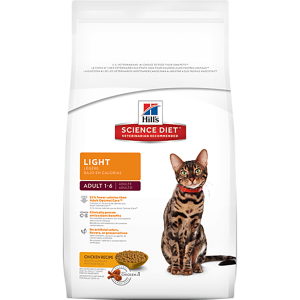 Controlled levels of sodium help maintain a healthy heart and vital organs for mature cats. 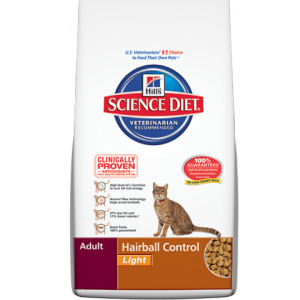 Ensures appropriate nutrient absorption to keep your cat fit and healthy. 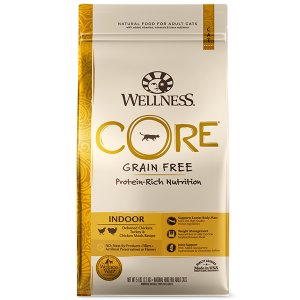 Supports lean muscles by helping turn fat into energy to maintain ideal body condition. 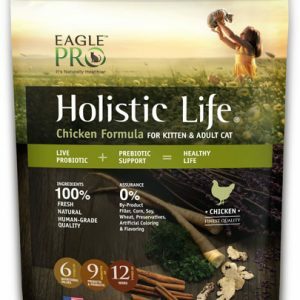 Chicken By-Product Meal, Corn Gluten Meal, Brewers Rice, Whole Grain Corn, Animal Fat (preserved with mixed tocopherols and citric acid), Soybean Mill Run, L-Lysine, Lactic Acid, Chicken Liver Flavor, Potassium Chloride, Choline Chloride, Vitamin E Supplement, Calcium Sulfate, vitamins (L-Ascorbyl-2-Polyphosphate (source of vitamin C), Vitamin E Supplement, Niacin, Thiamine Mononitrate, Vitamin A Supplement, Calcium Pantothenate, Riboflavin, Biotin, Vitamin B12 Supplement, Pyridoxine Hydrochloride, Folic Acid, Vitamin D3 Supplement), Taurine, Natural Flavor, Calcium Carbonate, Iodized Salt, Fish Oil, minerals (Ferrous Sulfate, Zinc Oxide, Copper Sulfate, Manganous Oxide, Calcium Iodate, Sodium Selenite), L-Canitine, preserved with Mixed Tocopherols and Citric Acid, Phosphoric Acid, Beta-Carotene, Rosemary Extract. 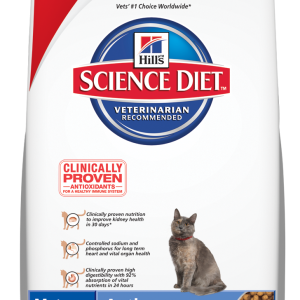 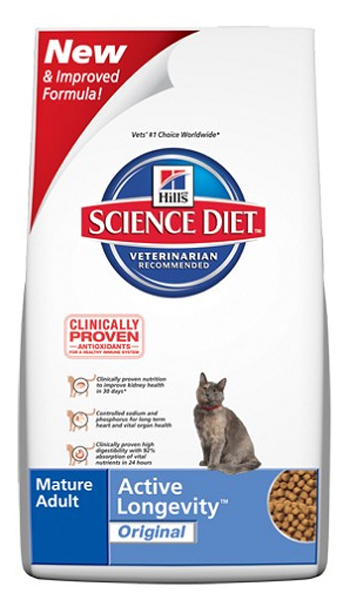 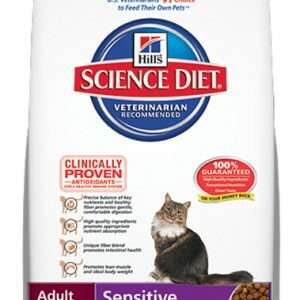 Other Products to Consider Hill’s™ Science Diet™ pet food is available in a variety of dry formulas for your mature cat’s unique needs. 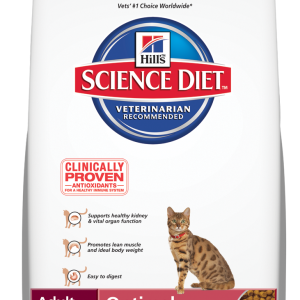 Minced formulas are also available in cans, with many delicious flavors your cat will love.